Backup specialist Intronis has announced that it’s integrating Bare Metal Restore into its ECHOplatform for small and medium businesses, which offers a flat-fee unlimited cloud and local storage pricing model. The BMR functionality offers complete physical-to-physical (P2P) bare metal recovery and physical-to-virtual (P2V) BMR recovery options for greater flexibility and performance. Available at no extra charge to Intronis channel partners it allows recovery back to the original system or to a replacement machine. It's also possible to recover to a specific point in time to overcome corruption or malware issues. 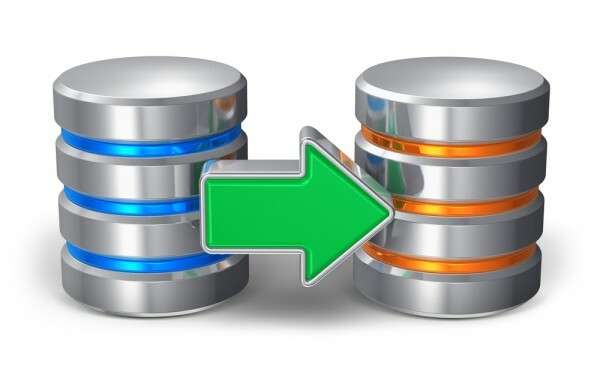 Physical images can be restored to virtual drives or virtual machines and recovered images can be mounted as a drive to carry out individual file restores. "By integrating BMR right into the Intronis ECHOplatform and U2 pricing plan, we’re taking away the headache and added expense channel partners bear in having to 'rebuild, restore, reboot,'" says Chuck DeLouis, vice president of product management at Intronis. "With our BMR solution channel partners have access to a much simpler, highly-automated complete recovery process that virtually eliminates configuration errors, reduces expenses, and speeds recovery time". The ECHOplatform delivers a secure, scalable, and comprehensive cloud backup and data recovery solution -- supporting a variety of in-demand services, plug-ins, and extensions such as physical imaging, VMware and Hyper-V, as well as SQL and Exchange backup. At the same time the U2 Plan simplifies pricing for channel partners by offering unlimited cloud and unlimited local storage at a fixed monthly cost. Neal Bradbury, Intronis' vice president, channel development says, "Add to the mix our new partner enablement resources and it's easy to see how Intronis is helping our channel partners better market, sell, and support best-in-class cloud backup and data protection solutions that are simple, secure, and can easily scale to meet the needs of their clients". You can find out more about the ECHOplatform backup and recovery solutions on the company's website.